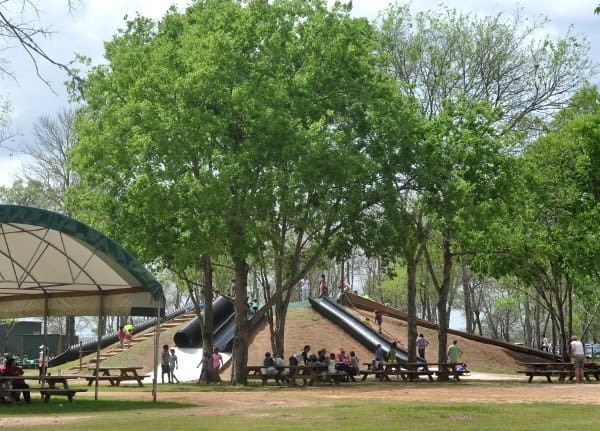 Home»All»Things To Do In Houston, With Kids… Posts On BigKidSmallCity, Published March 30-April 5, 2019! To help you find all the Houston resources, weekend events, Houston parks, kid friendly restaurants and things to do… here are all the updates from this week, March 30-April 5, 2019. Find This: Shipping Container House! Give Away: Tickets to Easter Egg-stravaganza at Blessington Farms... April 13, 14, 19, 20, 2019!